Start taking classes at Extra Pirouette and other studios! 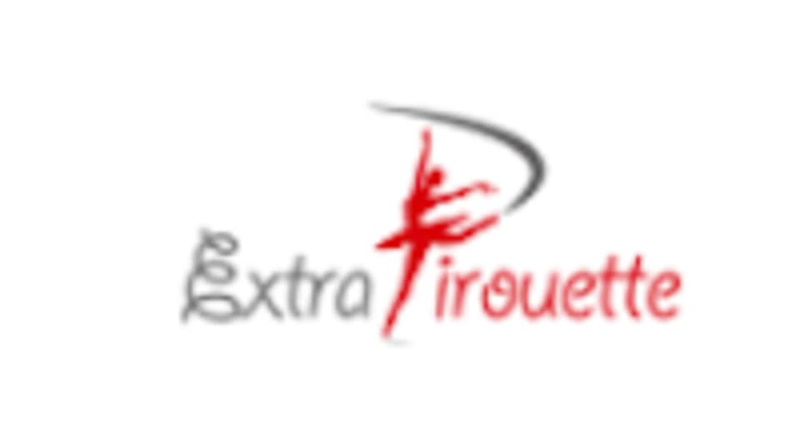 Extra Piroutte is a ballet studio that offers adult ballet classes in New York with a ballerina from the legendary Bolshoi. Anastasia’s teaching methods will help you to feel more confident next to professional and advanced dancers in class. As with children, Anastasia’s adult students notice improvement in flexibility, quick muscle toning, and a boost in self-esteem. Many of Anastasia’s students have mentioned that while they while they enjoyed watching ballet performances in the past, they now have a full understanding of every pas and what goes behind each movement. Anastasia’s lessons are for everyone and she will cater a class just toward your needs and goals. They can't wait to meet you! It's usually acceptable to also wear a short ballet skirt. Guys traditionally wear thicker, black tights or leggings with a white, fitted T-shirt, or a full-body tight; black ballet slippers and an undergarment called a dance belt.